Well, this is a first. Making the unusual move of releasing two months worth of main line Doctor Who in the same calendar month (and in fact, on the very same day! ), Big Finish has provided fellow fans of the McCoy/Ace team a welcome double dip as we dive into Fall. 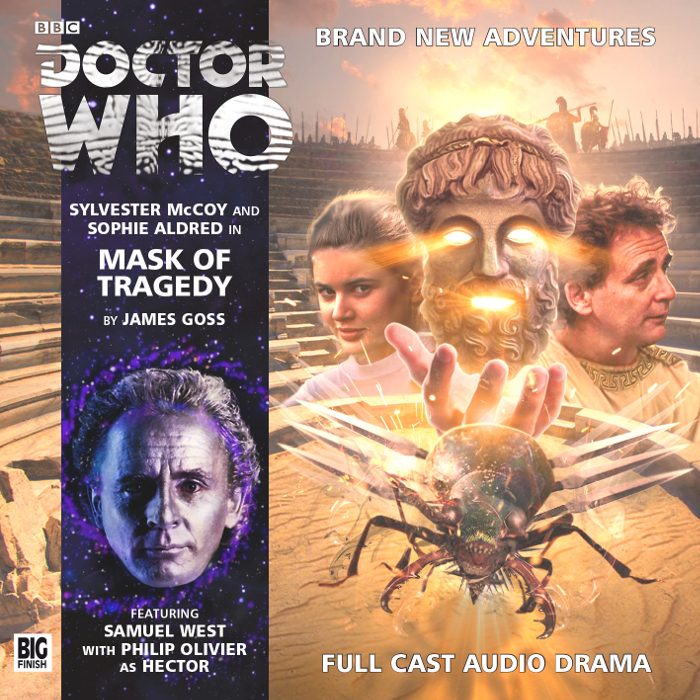 First up, we get musical man James Goss’ (of Companion Chronicles’ The Scorchies and Jago & Litefoot Series Seven’s Night of 1000 Stars) Mask of Tragedy, which informs us of the long running, clandestine relationship between The Doctor and Aristophanes, allows Hector to become an avatar of Dionysus and brings back an old companion. With the tyrannical Cleon and his network of spies oppressing both residents and alien visitors alike, “the dance of the mad” passing from one citizen to another with exponential rapidity and an all female contingent of Spartan warriors laying siege to the city, you’d think things would be bad enough. With both Ace and Hector acting as Greek chorus and narrator(s) and marked by a strongly anachronistic feel, this one plays out rather oddly for a Big Finish Who. While there’s chaos if not excitement aplenty, Mask of Tragedy is predominantly driven by a blatant comedic underpinning, at times betraying a strong influence of Douglas Adams (particularly in regards to, but hardly limited to, the alien beetles, the misogynist guard who has a run in with Ace and the banter between famed tragedian Euripydes and comedian Aristophanes). It’s all rather silly, and in a style marked more by lowbrow mugging than the more sophisticated dry wit Big Finish authors generally ascribe to. Can Ace lead the Spartans to victory? 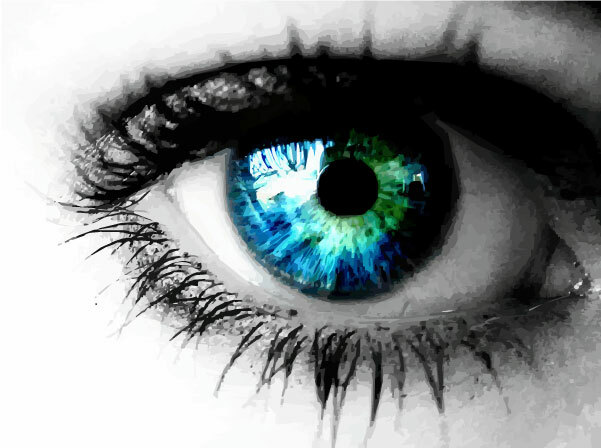 Can Hector…or is that the god Dionysus?…save the city? And is The Doctor just too concerned with patronizing the arts to step in? While hardly one of my favorite McCoy/Ace stories, Mask of Tragedy is nonetheless the most entertaining* one the two (and Hex, or Hector, or whatever they’re calling him this week) have done since Enemy of the Daleks a full 5 years back. *that is, if entertaining is the proper term to employ for that excellent, but relentlessly grim earlier adventure. While the humor fires a noticeable sight lower than what listeners have come to expect from a Big Finish Who, once you get over the initial shock of it, it’s very likely that you’ll find yourself laughing along like a giddy schoolgirl at all the arch campness and ever so slightly bawdy naughtiness on display. This reviewer certainly got more than a few smiles out of it. So long as you don’t mind some fairly broad humor with your Who, this one does indeed come recommended.